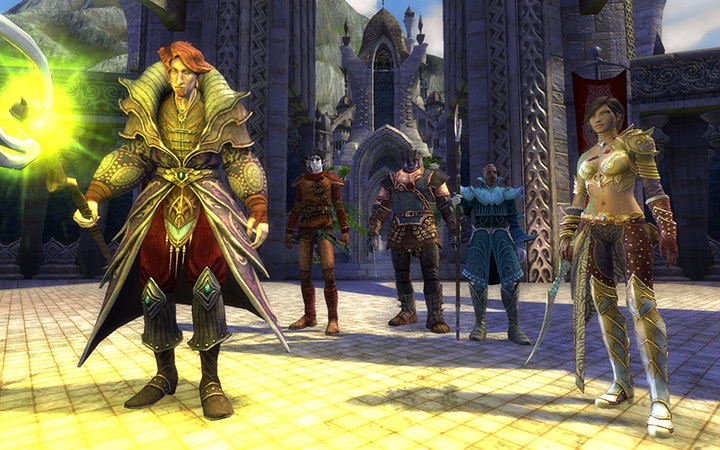 You can customize your character and story arc in a variety of ways, starting by choosing your race and faction. Each race has its own characteristics, unique racial ability, and background story. Races also belong to one of two opposing factions, either the Guardians or the Defiant. These distinctions offer their own sets of advantages and disadvantages throughout the game. The races of Telara walked their own paths until the Blood Storm arrived, bent on conquering – or destroying – the world. Now, they’ve come together under the banners of the Guardians or the Defiant to repel the dragon gods. While the Guardians put their faith in the Vigil, the ancient gods of Telara, the Defiant believe salvation lies in the development and application of Sourcestone-fueled technologies. The first cities of Telara were all Dwarven made. They were the first enchanters and blacksmiths, celebrated for their deft skill and vision. In Hammerknell, they produced miracles of craftsmanship, and under Borrin Gammult, they fought and died for Mathosia. Now, they swing hammer and axe as Guardians, fighting the planar invaders who would rule Telara. The Elves communed with the gods in the youth of the world, blessed by long life and an affinity for the land. In return for these gifts, the gods appointed them stewards of Telara and its peoples. 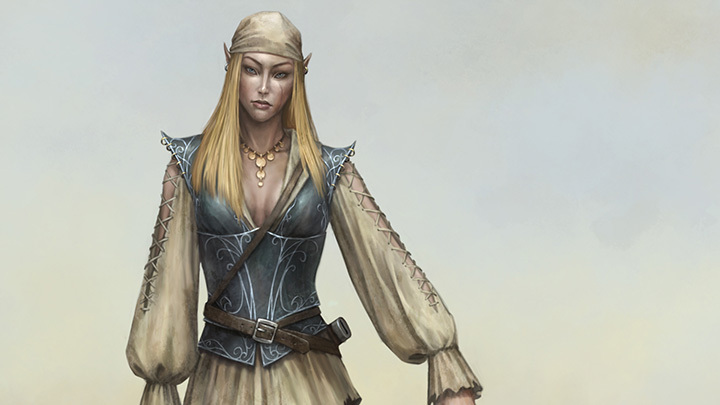 Those who still hold to their task are called High Elves, and work as Guardians to enforce Tavril’s will with arrow’s sting and arcane wrath. 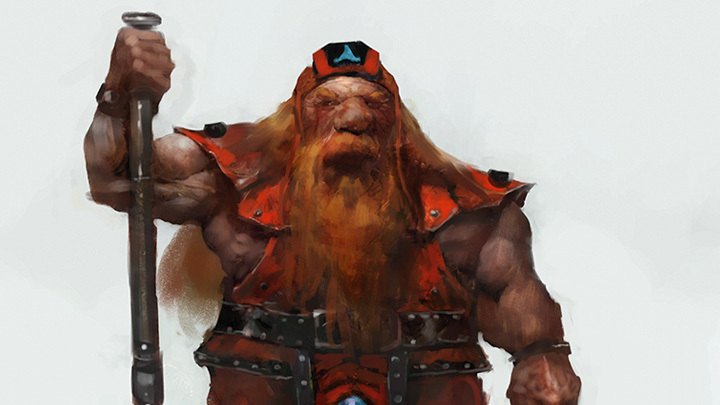 Once rulers of the North, the Mathosians were undone by a civil war spawned by their corrupted prince, Aedraxis Mathos. Most Mathosians fought, and most who fought died, together, in a magical disaster known as the Shade. Now the survivors and their resurrected brethren strive with the Guardians for atonement and revenge. During the Blood Storm wars, the Bahmi’s elemental ancestors arrived on Telara through a rift from the Plane of Air. 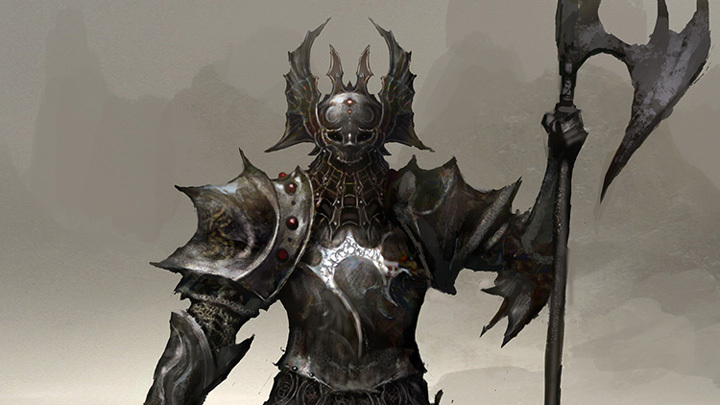 They proved invaluable warriors and helped turn the fight against the dragon gods. 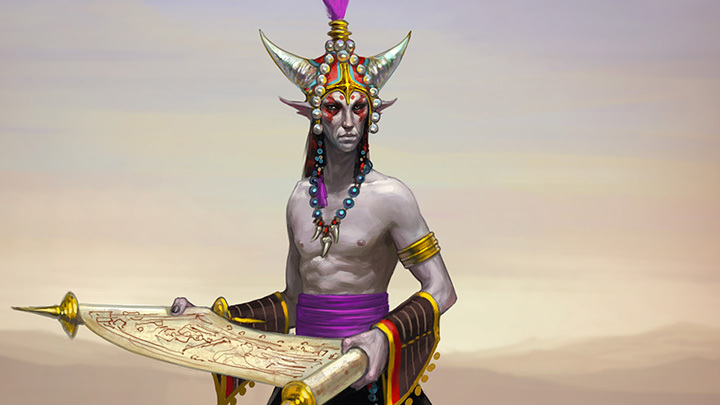 Today, the Bahmi are as known for their wisdom and hospitality as they are for their strength in battle. Once a nomadic people, the Eth rose to preeminence by harnessing the power of Sourcestone. They erected an empire of city-states and took magitech to new heights, only to scuttle their advancements lest they fall into the grasp of the Blood Storm. Now, what remains of their discoveries are sought by Ascended across Telara. Long ago, the Kelari Elves split with Tavril and settled on lush Ember Isle where they were free to worship elemental spirits old and new. When the Blood Storm corrupted their temples and tainted their demigods, the Kelari fled to Freemarch. Now, they add their considerable skills to the ranks of the Defiant. Camouflage: Elude enemy detection – as a fox! The Guardians are the chosen of Telara’s gods, the Vigil. After the tyrant Aedraxis called forth power from the Plane of Death and devastated Telara, the Vigil chose the greatest souls who fell that day to be harbingers of the next era. 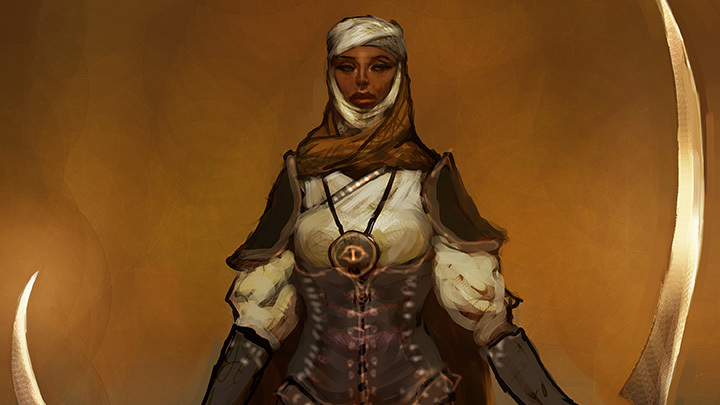 A golden age awaits, but Telara must first be saved — by deed, by example, and by the sword. Its people must be redeemed, its corruptors purged, before the world can truly be safe. The Guardians are driven forward by the memory of Telara’s countless fallen innocents crying out for salvation as the Ward was broken, only to be consumed by invading riftspawn. This is what the Vigil created the Guardians to strive against, lest millions more meet slavery or oblivion at the dragons’ claws. The Guardians are the light, poised against the all-devouring darkness. 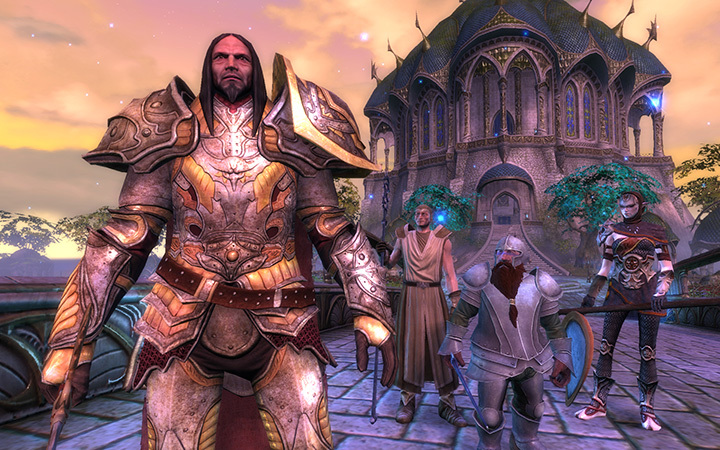 The Guardians come from among the three races most devoted to the gods: the fearless Mathosians, the wise High Elves, and the uncompromising Dwarves. 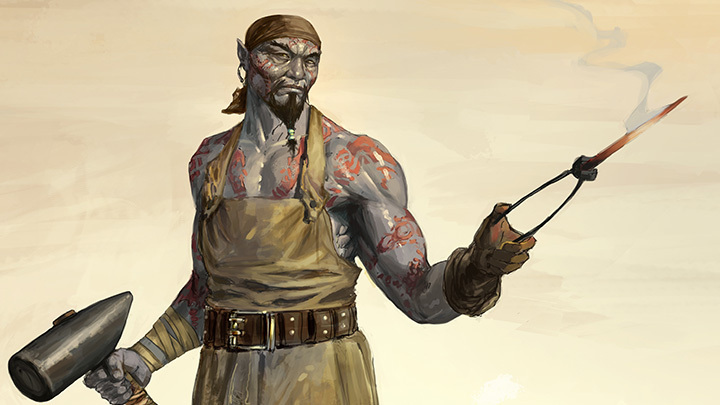 Though each race is beloved of the Vigil, each seeks redemption for the sins of their leaders: Aedraxis Mathos unleashed the Shade, Prince Hylas broke the Elves’ ancient covenant with the divine, and the Dwarves trafficked with unspeakable forces to achieve wonders of crafting and prosperity. Thus, the Guardians represent atonement and redemption just as much as hope for Telara. Within their holy city of Sanctum, the Guardians plan bold offensives against the dragons and their cults. Their crusades assault the undead armies of Regulos, their inquisitions purge the lunatic cults of Akylios, and their agents root out sinister plots as far away as the deserts of Shimmersand. The Vigil dictates no single path to salvation, so the Guardians seek their own place in the holy litany by ending the threat of the dragons and the blasphemy of the Defiant. Above all else, Defiants are rugged individualists who love technology. Mixing technology with magic offers amazing opportunities for innovation, personal power, and cultural progress. If used correctly, these advancements could also be turned into spectacular weapons to fight the looming darkness. The Defiant absolutely believe that the best defense is a great offense – something the Guardians will never understand.